FP-RMH ReadMyHeart model, is a lightweight, pocket-sized ECG recording device that traces the heart's electrical activity. 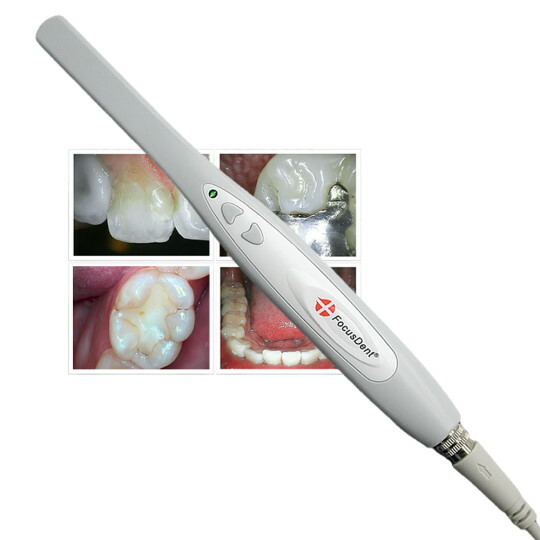 It does this through patented dry-conduction electrodes that eliminate complicated wires and conducting gels. The ReadMyHeart users can monitor their health condition easily and frequently without having to go to a hospital. 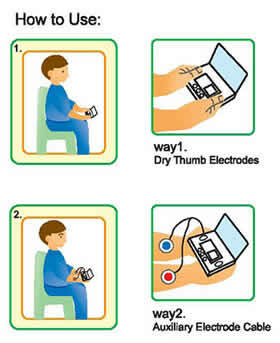 Users only need to press the Start button twice, and gently place their thumbs on the electrodes. 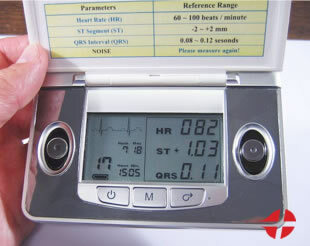 The device will automatically start the tracing of ECG signals. The device measures heart-rate, ST-segment, and QRS interval, and displays the results on a liquid crystal display (LCD) screen. 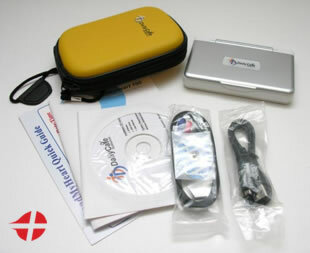 The device stores data files that can be transferred to a personal computer through a universal serial bus (USB) interface for further storage, management, and analysis. 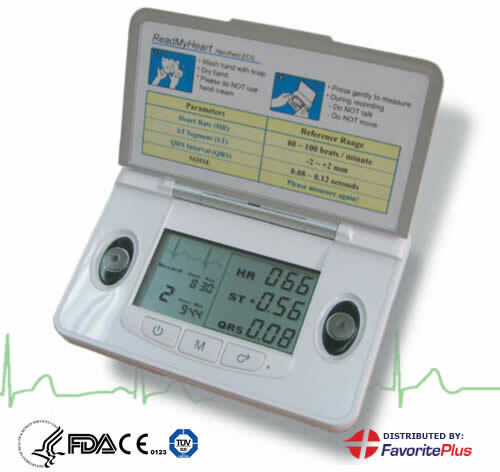 ReadMyHeart can record and store measurement results every day, and the user can identify his or her physical condition when the measurements show abnormal results. 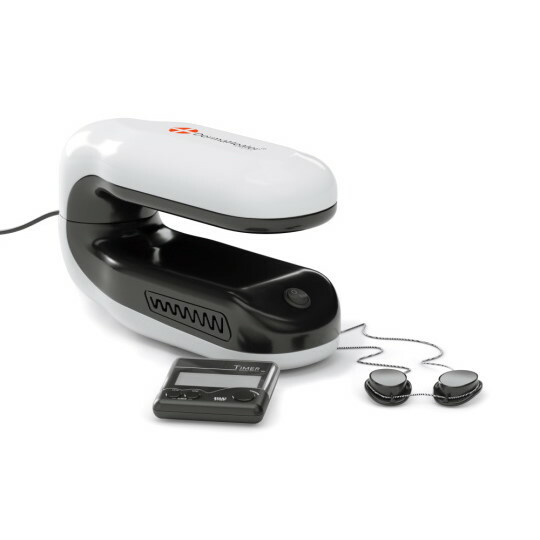 The device allows users to discovers incidents before they happen. For interpretation of the parameters, please consult professional physicians. I would like to purchase an other one.